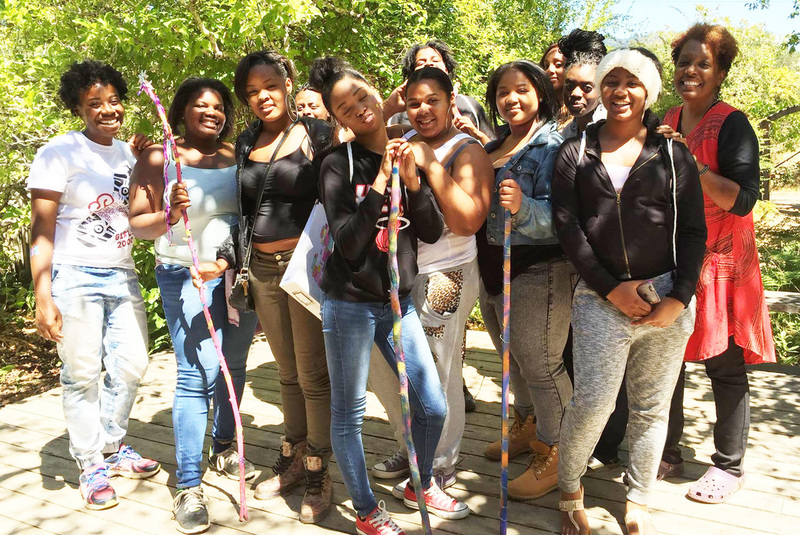 - Do you work with young African American girls/girls of African descent? - Would you like to enhance your existing program? - Would you like to have access to a culturally enriched curriculum? 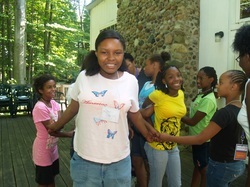 - Would you like to increase your tools and capacity to be effective when working with girls? 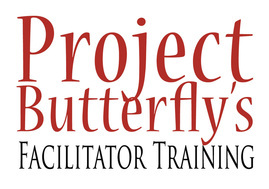 If you answered "YES" to any of the above questions, you should attend Project Butterfly's Facilitator Training! 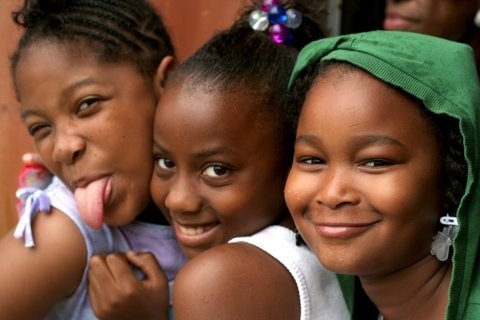 The process of identity construction is a daunting life task for all human beings, but for women and girls of color, their identity construction is further complicated by having to integrate who they are as both females and minorities in a society in which both racial and gender stereotypes persist. Compounded with issues of cultural displacement and lack of a stable support system, some minority women and girls not only struggle with defining themselves, but also lack basic survival skills that can further thwart the normal and healthy development of a productive and secure self identity. The demand for ethnic-sensitive personal development support is growing as more women and girls find themselves in need of care. In today’s cultural climate, even teachers are now required to serve as counselors, mentors, role models and advisors inside and outside of the classroom. Our children are continually in situations that require teachers to exhibit an enhanced skill base. Few schools offer specific courses in “facilitation building” for teachers. Mentoring and facilitating students requires a different set of skills than teaching. When facilitation skills are not enhanced, many teachers end up using far less of their creative powers than they could. This can cause them to lose self-confidence and momentum in working with students, leading to stress and lower expectations for themselves and their students. Mentoring and facilitating students requires a different set of skills than teaching. When facilitation skills are not enhanced, many teachers end up using far less of their creative powers than they could. This can cause them to lose self-confidence and momentum in working with students, leading to stress and lower expectations for themselves and their students.